I don't know if I talked about this before, but after I lost the weight, I still had the same driver's license picture from when I was 253 pounds. Whenever I would get carded for buying alcohol, it was not an issue--nobody ever commented. Until this one cashier at Kroger. She looked at the license, looked at me, looked back at the license, back at me... over and over. She said, "Is this YOU?" 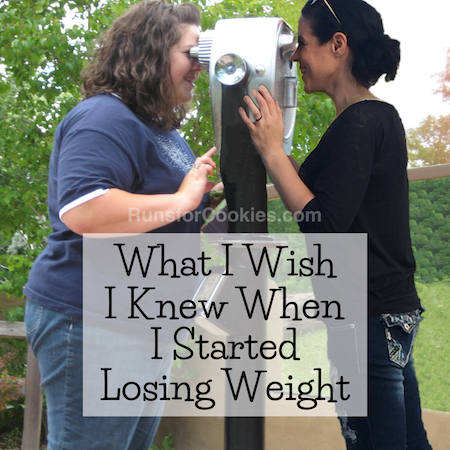 And I explained that I'd lost over 100 pounds. She was in awe. Every time I went through her lane, she would comment on it. 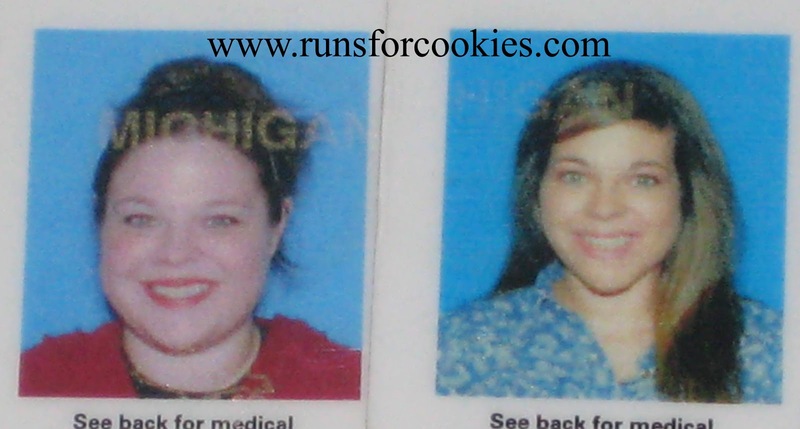 Then, in January, I told her that I was (finally) getting a new license photo. When I got the new license, I showed her the photo, and she said it was "Much better!" So I went grocery shopping yesterday and went through her lane to check out. As soon as she saw me, she said, "Guess what! I just have to tell you... 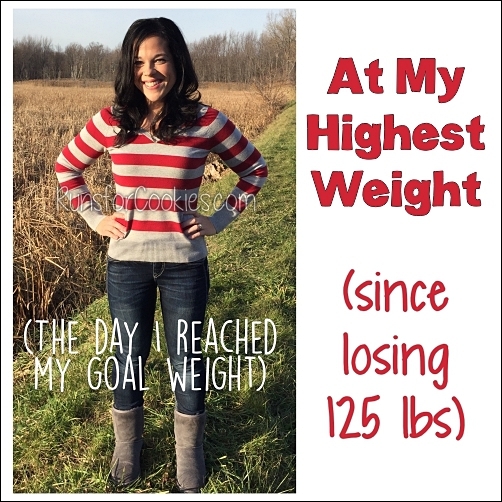 I've lost 26 pounds!" I was so happy for her and I congratulated her (she probably needs to lose about 100 pounds). She said, "I was inspired by you--every time you came in, you were skinnier and skinnier, so I finally decided to lose weight." Hearing that made me feel so good! People online tell me all the time that I am inspiring, and I love to hear that, but it was so great to SEE someone who was inspired enough to lose 26 pounds. Another thing that made me feel good (and I can't believe I forgot to write this in my tummy tuck consult entry!) was a comment the doctor made. She had me stand in front of a mirror and she was showing me what the results of the surgery would give me. She said (quote): "You have SUCH a tiny frame..." Wait, WHAT?! ME? I have a tiny frame?? It's so weird because when I was fat, I always assumed I was a "large" frame. You know those magazines, or websites or whatever that tell you what your goal weight should be, based on your frame size, and you have to choose small, medium, or large? Well, I never even took time to think about it. Duh, I was a large frame. 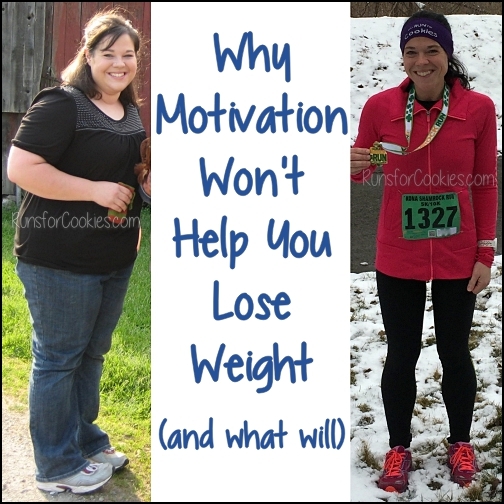 It wasn't until I lost almost 100 pounds that I realized I might have a small frame after all. My sister's friend made a comment about my "tiny hips" and numerous people told me that I was "petite". I was 141 pounds in that picture, and I am pretty happy with how I look. I think I look well-proportioned. So anyway, the doctor said that I have a tiny frame and that the excess skin and tissue around my belly is the only thing that is not proportioned to my body. I'm trying so hard not to get my hopes up about the surgery, but I just can't help it. I wish they'd tell me NOW. The kids start school this week, so hopefully that will be a good distraction for me until I hear from the insurance company. Do you think you have a small, medium, or large frame? If you are overweight, would you be shocked to lose weight and find out you have a "tiny" frame underneath? Do you get carded when you buy alcohol? If not, at what age did they stop carding you? I rarely get carded anymore :( When I have my kids with me, I NEVER get carded--but when I'm alone, I do sometimes. You do look very petite. Well, I went and researched those frame size charts, measured my wrist just recently (so it's after I lost most of my weight) and according to the chart I AM a large frame. I'm still 20 pounds overweight, though, according to that chart and the BMI chart. I'm stuck at 150 now. I lowered my weekly weight-loss goal to 1/2 a pound and I did well this week (except Sunday), but still nothing. Like you said, school starts this week, so I'll have more time to exercise. I never get carded because of my gray hair!! I used to dye it, when I didn't need to, but now it just seems like such a bother. My family grays very prematurely and I realized when it started for me- Charlie was in 1st grade---HOMEWORK!!! I have a picture of us in his kindergarten class and my hair was black! Add homework and projects and the little one starting school and TA DA! Gray hair! You think getting called "Grandma" a few times would make me want to dye my hair! Last time I got a haircut the stylist said I would look great as a blonde! Who is she fricking kidding?!!? I'm the same way, all the years I was huge (30 of 'em), I considered myself large-framed. I remember my mom saying my grandma (her mother-in-law) was large-framed, and she did seem big to me, although not terribly fat. But tall and big. I am not tall, and am now evidently in the process of shrinking. For years I was 5'5", but now am only 5'4", (at one appt., the nurse measured me at 5' 3 1/2", but at the next one, I was back to 5'4"--thank goodness). I was already mourning the loss of the 1", I told hubby at 5'5", your weight can be higher and you can still have a normal BMI. I'm fighting for those inches. But now that I've lost the weight, I'm probably a medium frame without all the fat bulking me up. Maybe losing the weight caused the height shrinkage too? I know my shoe size dropped, but I didn't really think there was any fat on the bottoms of my feet making me taller! I'm excited for your insurance company to make their decision too. At your age, it would be great if they could take care of your excess skin for you. Even at my age, I would LOVE to get my upper arms done. Yesterday I wore a Nebr. Cornhusker volleyball t-shirt all day. (It didn't help--they lost last night!) It was short-sleeved, and although it was kinda baggy, I was very self-conscious about the fact you could occasionally catch a glimpse of those hideous upper arms. It would open up so many styles for me if I didn't have to worry about covering those arms up. At least fall and winter are coming, the sleeves should be getting longer in the stores--it's been a tough summer--finding things to cover those arms! I'm afraid the ship has sailed on me ever being carded again when buying alcohol. It has become painfully obvious that I look my age in the college class I am taking. The teacher knows my name already and constantly points out the fact that I will be a good resource person as they get into the study of racism in schools in the 1960s and 1970s. It's true, I WAS THERE, but does she have to point it out? LOL! I have always thought you look tiny--and since you're wearing size 4's and 6's, you must be tiny!!! LOVE the bridesmaid's dress you modeled a couple blogs ago, so pretty. Can't wait to see it on you after you drop those coupla pounds you're working on. I also LOVE the fact that you're blogging every day now. Gives me something to look forward to! Thanks Katie, you've always been an inspiration to me!! You look great and you're a constant inspiration to me too. I have lost 28 lbs since the beginning of the year (seeing your video was totally inspiring) and hope to lose 40 more. Reading your blogs totally inspires me! 1. I am 55. I think that the last time I got carded I was around 40. I loved it! 2. I think that there is a medium frame under this fat! 3. You'll laugh at this....I had to have a new drivers license photo taken before December last year since in my state, you have to have a new one taken every so many years. I had gained weight since the last one and the woman processing my application asked me if I wanted to "change anything" on my new license application (I am sure that she meant my WEIGHT, LOL!) and I said no! She did not push it, but now I am thinking that when I finish losing the weight, I wonder if I can get a new photo taken? (I am not sure how my state deals with that) I am now about 15 lbs above the weight on the license and I am hoping to end up about 25 lbs below that! My license expires this upcoming March. Last time I took a picture, I weighed around 215 lbs, and I'm hoping to be around 170 by the time I take it again. That's 30 lbs in six months - I hope I can do it! I'm a medium-to-large frame. 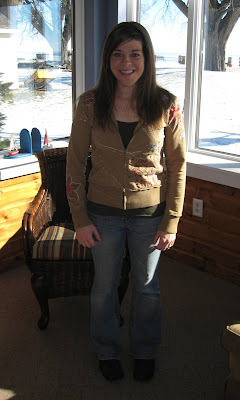 I used to think I was just medium, and that 125 lbs looked good on me, and then later in life realized that I look like I've got a bit of an eating disorder at that weight. I'm better going no lower than 135 and look best in the 145 area. It was hard to have a medium to large frame growing up, though, because my mom and sister aren't just small framed but TINY. Like they are both around 5'3 to 5'4 and are comfortably around 100-110 lbs. My mom currently weighs around 140 and looks almost obese because she's just built so tiny. My sister, at least, is incredibly self conscious about how small she is. Its always the most awesome feeling to be told by someone you actually know that you've been an inspiration to them. No discredit to the wonderful commenters in blogland but seeing it for yourself is something so different! I am pretty sure I have a large frame. They always say you can tell by measuring around your wrists and so many inches is a certain kind of frame. But I suppose my wrist size has gone down and will continue to go down. I think I would be shocked to find out I was a small frame since I have so many curves and i can feel how huge my hips are and have always through my shoulders were kind of broad. But I guess when all the fat is out of the way completely then I can see for myself. My mother's side of the family is from Korea so I guess it wouldn't be too unnatural for me to have a small frame since she did at one time and her mom and everyone on that side. It’s really awesome to SEE when you touch peoples life’s. I’m so glad you posted on Krista’s site. 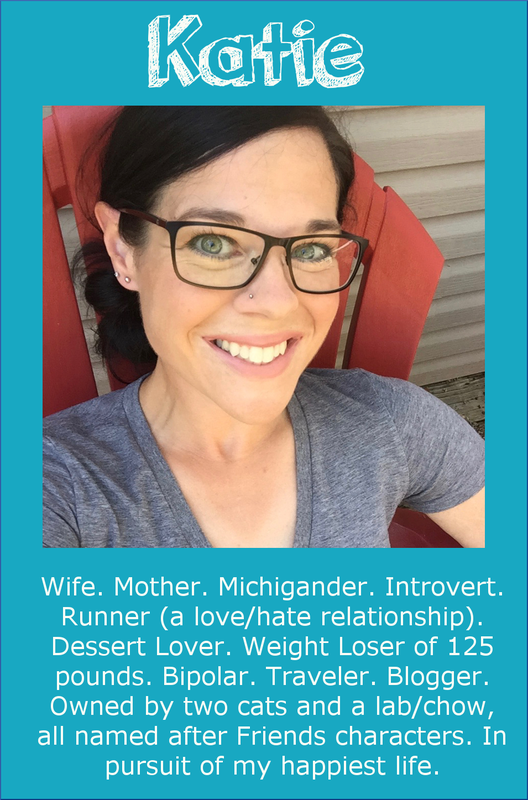 I stumbled on her blog a month ago looking for working moms trying to lose weight. 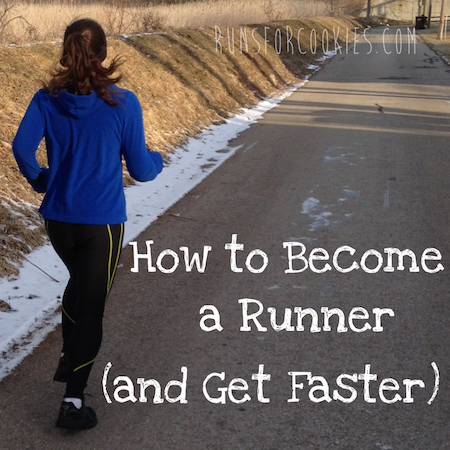 It wasn’t exactly what I was looking for but I liked some of her tips. I’m married (almost 7yrs) with two boys (3 ½yr old & 5month old). I work full time, husband has a crazy schedule & we live on a budget. 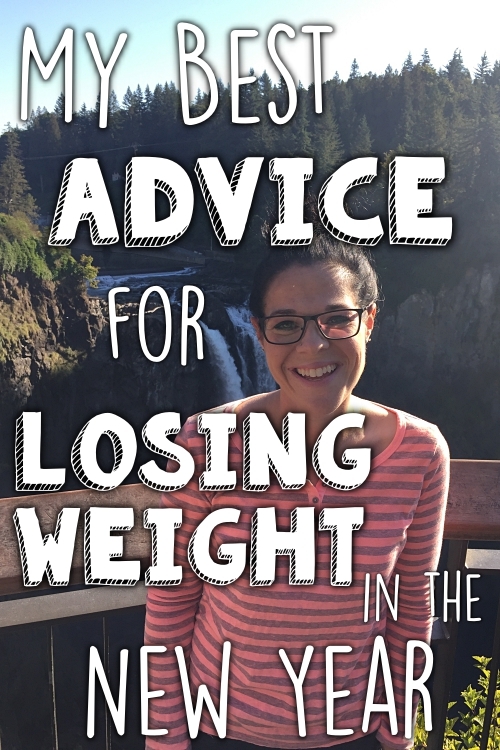 I’ve always been a little over weight for my height, frame, age…and I love brownies! Two months after I had our 2nd son, I was about 165 which is about 6lbs away from my pre-baby weight. I have been working out, eating better and have lost -7lbs. I still have 8-10lbs to lose. I think I have a medium frame so 148-150 for 5ft5in is good for me. I’m going to check out some of your recipes and like the idea of planning the night before. I do plan meals for the week before heading to the store but not with the calories. Oh…I’m 31 and still get carded. Here you have to look 45, weird right?!?! I don't usually buy alcohol so I've never had the card issue there - I *did* have to go through extra security when I flew in May, though, which I credit to the 135 pound difference between my ID photo and the way I looked in May! A good problem to have, but one you wouldn't really think of. Interesting! I just googled for a body frame size calculator and came up with one that measures your wrist circumference, then takes your height and gender to calculate. mine comes up as medium frame. I'd be interested to know what yours says Katie! I've always thought I have a large frame. I have big wrists (at least I think so) and a wide rib cage. I must have a lot of muscle under all my fat because people always think I weigh less than I do. I'm 5'3" and I don't think I would look right weighing any less than 135, and even that is probably pushing it. I guess I'll find out as I lose more weight! I ALWAYS get carded. I'm 31, but I've been told I look 5-6 years younger. That's always nice. My mom has aged really well, so it must be genetic! I have always thought I had a 'large' frame but as I lose weight I am finding this may not be the case!? I think when all the weight is off I will have a medium frame, unfortunately I will never be 'fits-in-your-back-pocket kind of small' (I love how you phrased that :) ) I shouldn't be surprised that I may not have a large frame afterall, seeing as I am the odd one out in my family; my Mum, Dad and sister are all 'regular' sized, my sister would probably be classed as petite. I guess I have always been told I am big boned when I have pretty much just been overweight my entire teen/adult life. Thanks for being such an honest and well spoken blogger, I am looking forward to reading into the future! I always wondered what size I would be if I lost all of my weight. When I was pregnant my midwife was doing all of the first appointment checks, one being an internal exam. While she was doing her thing she looked up at me and in awe told me I have the smallest pelvis she had ever seen in her 25 years in the business. She went on and on and on about how tiny I would be if I lost weight. My pelvis is so small that delivering a full-term baby without a C-Section is very rare. So now that I have lost weight I can SEE that I have a small frame! I wear a size small or medium in shirts and at 158 I am in a size 8! People always tell me, you are sooooo tiny! I didn't realize you could be this small! I have 15 pounds to go and am so excited to see what I look like at 143! I still get carded and I'm almost 40. I must have a baby face. Unfortunately unlike mrs. Ross, I have been told I have some of the widest hips they have seen. How embarrassing. All hips, I'm very curvy and always wanted to be tiny to fit in someone pocket.